What is Salicylic Acid and why is it one of the most sought after ingredients in skincare products? Salicylic acid, also known as, beta hydroxy acid (BHA) is a keratolytic (exfoliant), which is a multitasking ingredient that is fantastic in tackling many troublesome skin problems such as acne, irritation, and uneven skin texture. It is a much more effective exfoliator than microbeads as it can exfoliate deep within your pores, preventing skin cells from sticking together, and enabling you to shed dead skin cells much more easily, consequently inhibiting skin cells from blocking pores, and forming blackheads and whiteheads. Furthermore, salicylic acid promotes an increase of moisture in the skin and works as an anti-irritant that can soothe skin, calm breakouts and reduce redness. In addition, it has the ability to resurface skin texture, allowing for a smoother complexion. But that’s not all, salicylic acid has been proven to improve skin thickness, barrier function, and collagen production, meaning that it has the ability to give you younger looking skin, by helping to firm and plump the skin. The multitude of benefits is why ZO Skin Health has a range of products that include this amazing ingredient, from our brand new products Oraser® Correcting Hand and Body Scrub & Offects® Correct and Conceal Acne Treatment to our staple skin care products Offects® Exfoliating Cleanser, Oraser® Microderm Hand Renewal, Offects® Te-Pads Acne Pore Treatment and many more! https://zo-skinhealth.co.uk/wp-content/uploads/2016/02/Salicylic-Acid.jpg 500 955 Alex https://zo-skinhealth.co.uk/wp-content/uploads/2018/05/ZO-Skin-Health-PMS072C.png Alex2016-02-09 14:28:582019-02-26 14:34:53What is salicylic acid? Dubbed the ‘King of Skin’ Dr. Zein Obagi is world-renowned for his work in dermatology spanning over 30 years. Pioneering the concept of “Skin Health Restoration”, he changed the paradigms of skin care, addressing skin concerns at a cellular rather than superficial level, putting him at the forefront of anti-ageing innovation. Dr. Obagi’s story starts in Syria in the 1960s, where, as a teenager, the experiences he encountered propelled him into a career in medicine. Having watched chronic skin cancer impact his Grandfather, leading to facial deformity and later witnessing the slow, somewhat primitive treatment of his Sister’s second and third degree burns, resulting in scarring, Dr. Obagi decided he wanted to be the one to develop a better solution. He enrolled at Damascus Medical School in 1972, however wanting to escape prejudice, later moved to Detroit to continue his medical education. Unable to secure a place in Dermatology, this led Dr. Obagi into pathology, before he returned to and completed a dermatology residency in the U.S. Navy. Having spent three years as a dermatologist in the naval hospital in San Diego, Dr. Obagi then opened his first practice in Chula Vista, California. Dr. Obagi soon became frustrated by the limitations of aesthetic medicine. The focus was solely on the skin surface, treating symptoms rather than the source of the problem. Wanting to understand why treatments worked differently depending on skin type and armed with his knowledge of pathology, Dr. Obagi embarked on a two-year research project into the deeper workings of the skin. What he found would later elevate him from being a general dermatologist to a leader in the field. Through his research, Dr. Obagi discovered that people’s skin reacted differently to treatment depending on skin type, for example oily versus dry and thin compared to thicker skin. This allowed him to develop a skin classification system that addressed the skin as a living organ that should be approached from different angles. Shifting focus from the surface to a cellular level, he then worked on developing products able to penetrate the skin and reach the cells. 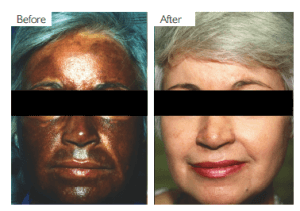 The result was the tretinoin-based Nu-Derm system offering much more effective results, particularly when it came to pigmentation. Dr. Obagi’s next innovation was in the TCA Peel arena. In its infancy at the time, Doctors would paint on the acid and hope the patient would be okay. After experimenting with the concentration and formulation, Dr. Obagi developed the TCA-based Blue Peel and was one of the first dermatologists to attempt peeling darker skin types with successful results. By the late 1980s the reputation of the Nu-Derm system and Blue Peels was now in full force and doctors flocked in to learn more. Ten years later, Nu-Derm was sold to a bigger company, at which point Dr. Obagi parted ways with the brand. This departure made way for Dr. Obagi to launch a new flagship, now known as the Obagi Skin Health Institute in Beverley Hills. The institute serves not only as a base of operations for Dr. Obagi’s ongoing research and education, but as a centre for cosmetic dermatology, plastic and cosmetic surgery, aesthetic services and advanced laser procedures. 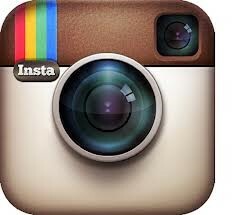 He now has locations in Beverley Hills, Laguna Beach and San Gabriel. Opened to rave reviews, it wasn’t long before the A-List flocked to Obagi to leave their skin looking its best. One of his popular treatments, dubbed the ‘Red Carpet Peel’, remains a firm favourite among celebrities ahead of award season to leave their complexion glowing. 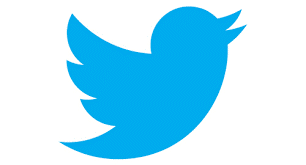 Then in 2007, Dr. Obagi to found a new innovation that would shape the skincare market and ZO was born. 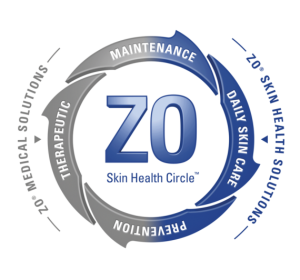 Comprising a non-medical line, ZO Skin Health and professional range ZO Medical, the products are based on the ‘circle of skincare’. The products work synergistically through stages namely Daily Skincare, Protection, Therapeutic and Maintenance. For ZO Skin Health the key differentiation has always been a higher concentration of retinol compared to what is commonly found in over-the-counter lines and formulas which can be used daily to tackle key skin concerns. 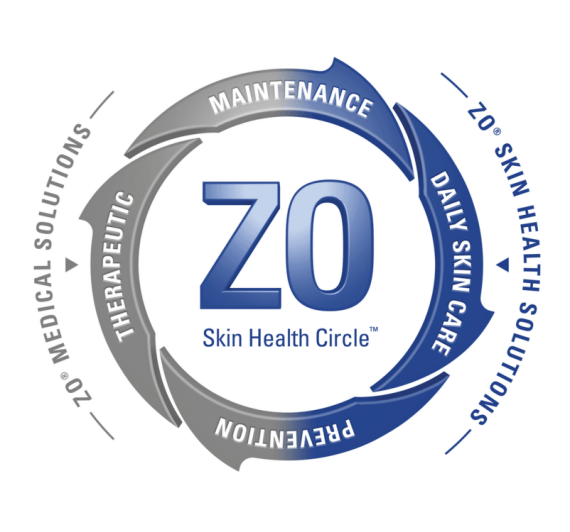 ZO Medical takes a more advanced approach, with products five times stronger than the Skin Health range. The ranges provide innovative results-oriented skin health solutions to treat everyone seeking healthier skin and today, ZO is among the most widely regarded skin care products and solutions recommended by the experts all over the globe. Fast-forward to 2016 and Dr. Zein Obagi has been recognised for his advancements in dermatology. 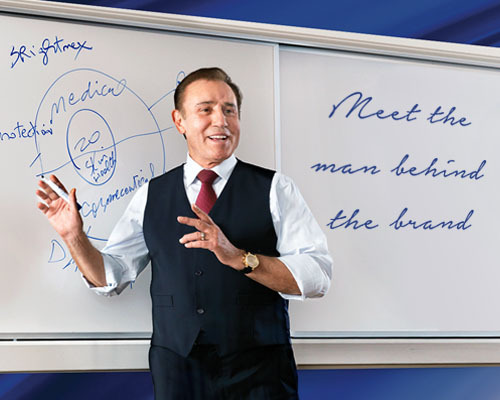 He is a board certified dermatologist; Diplomate of the American Academy of Dermatology; a member of the American Medical Association; the American Academy of Cosmetic Surgery; the American Society of Dermatologic Surgery; the International Society of Dermatology; the Society of Investigative Dermatology and the American Academy of Aesthetic and Restorative Surgery. However, maybe the most remarkable thing about Dr. Obagi is his ability to accomplish things that others thought were impossible. While he continues to practise from his three clinics, his career has taken him beyond treating patients into the laboratory, classroom and to represent innovations in skin care on a global scale. Dr. Obagi’s philosophies, advanced line of products – ZO and pioneering procedures have carved an ongoing legacy and cemented him as a pioneer in the field of dermatology and skin health.